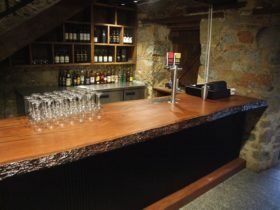 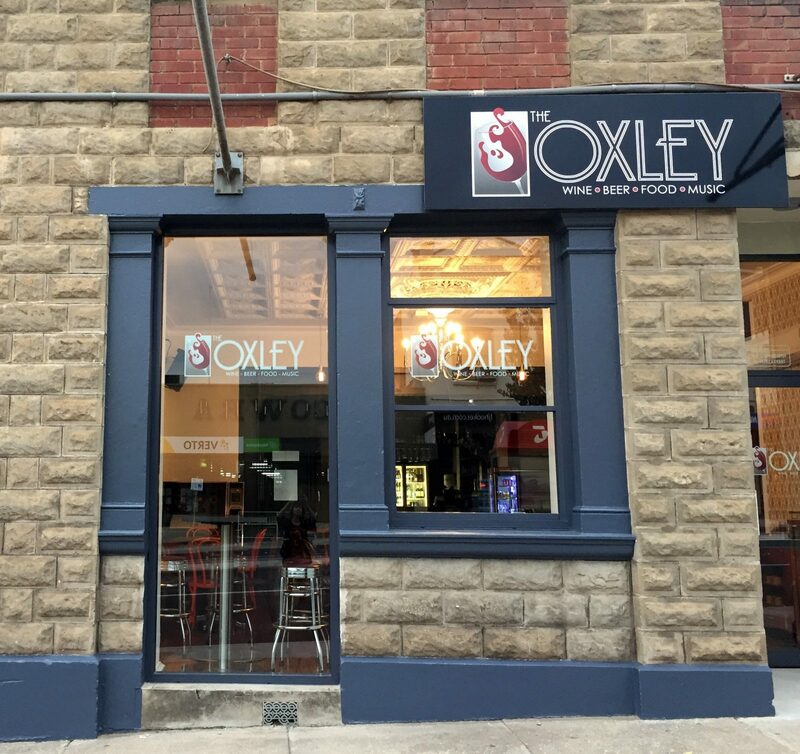 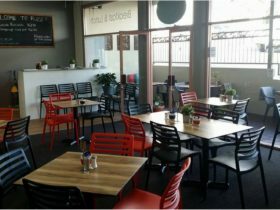 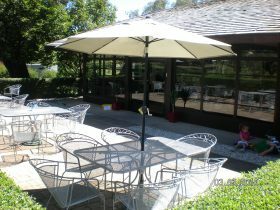 The Oxley in Cowra is an urban meets country boutique venue, offering a huge selection of fine wines and craft beers, gourmet pizzas, meals and share platters, as well as freshly ground coffee. 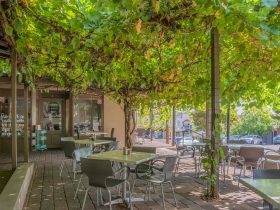 Regional produce is sourced and used extensively on their menu and wine list. 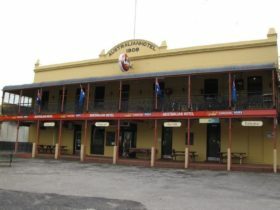 They also host live music, with many local and touring artists featured.